West Town is a large neighborhood in Chicago made up of smaller neighborhoods. 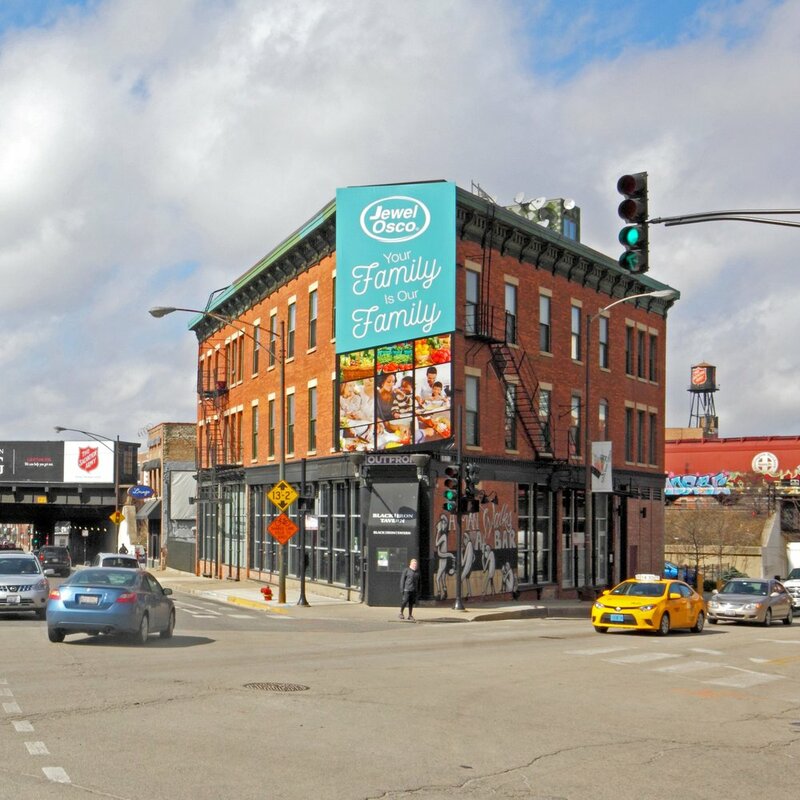 Those smaller neighborhoods include Ukrainian Village, River West and Noble Square. Each neighborhood is unique and so are each of our properties. Click through the options below to see which property is the best fit for you!